Find Polaris Event Replays here! 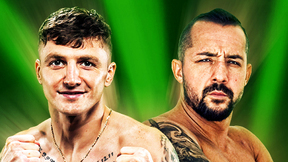 Polaris Pro Polaris 9 Mar 15, 2019 (2:27:09) Taking place at The Indigo at the 02 Arena in London, Polaris 9 features an absolutely stacked card from top to bottom. 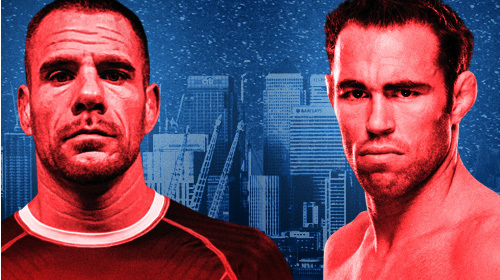 Bouts include Jake Shields vs Rafael Lovato Jr, Ross Nicholls vs Vagner Rocha and many more incredible matchups. 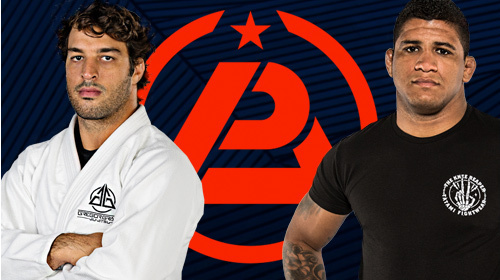 Polaris Pro Polaris 9: Prelims Mar 15, 2019 (1:42:43) The action at Polaris 9 starts right here with the Prelims. 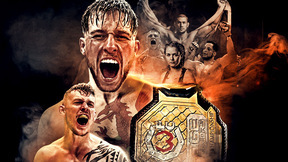 Polaris Pro Polaris 8 Dec 9, 2018 (2:50:26) Polaris Pro is back LIVE on UFC FIGHT PASS for Polaris 8. The main event features star Craig Jones taking on one of the most successful jiu jitsu athletes from the United States, Keenan Cornelius. Polaris Pro Polaris 8: Prelims Dec 9, 2018 (1:44:34) Before the main card gets underway at Polaris 8, watch six bouts on the prelims. 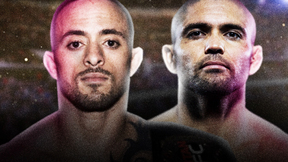 Polaris Pro Polaris 7 Jul 14, 2018 (2:46:46) Polaris Pro is back LIVE on UFC FIGHT PASS. 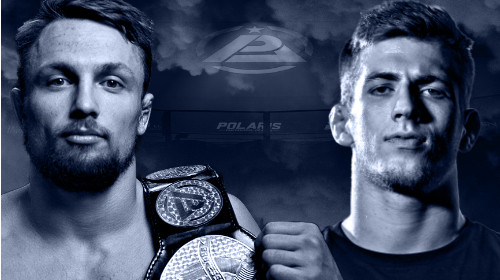 Nathan Orchard, Ross Nicholls, Olver Taza and Lachlan Giles take their first steps toward crowning the inaugural welterweight champion in the first round of Polaris’ welterweight tournament. Polaris Pro Polaris 6 Feb 17, 2018 (1:47:25) Polaris Pro returns LIVE to UFC FIGHT PASS for Polaris 6. In the main event, Jake Shields takes on Craig Jones! 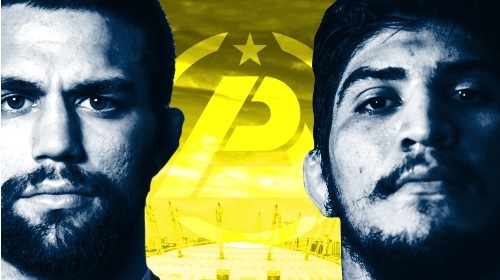 Polaris Pro Polaris 5 Aug 19, 2017 (3:51:08) Polaris 5 is LIVE on UFC FIGHT PASS with bouts including Garry Tonon vs Dillon Danis, Jake Shields vs Dan Strauss, and Brad Pickett vs Phil Harris. 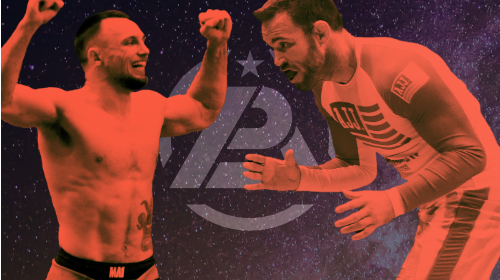 In its first four events, Polaris Pro has featured some of the best grapplers ever to compete including the likes of Brad Pickett, Jake Shields, Dillon Danis, Caol Uno, and EBI champions Eddie Cummings and Garry Tonon.